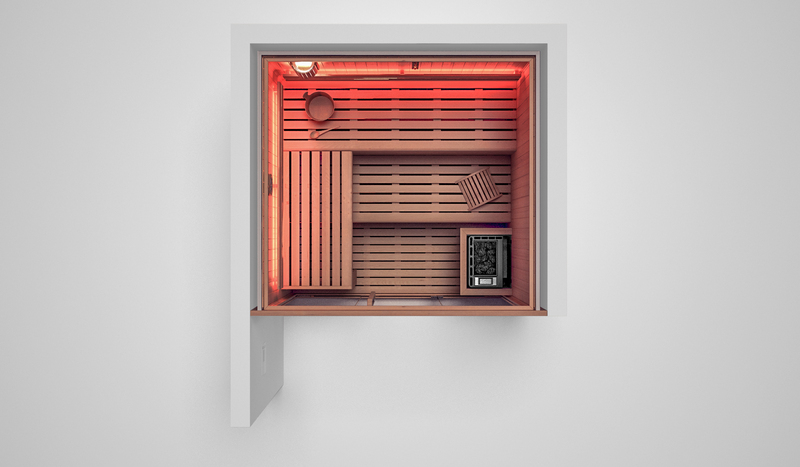 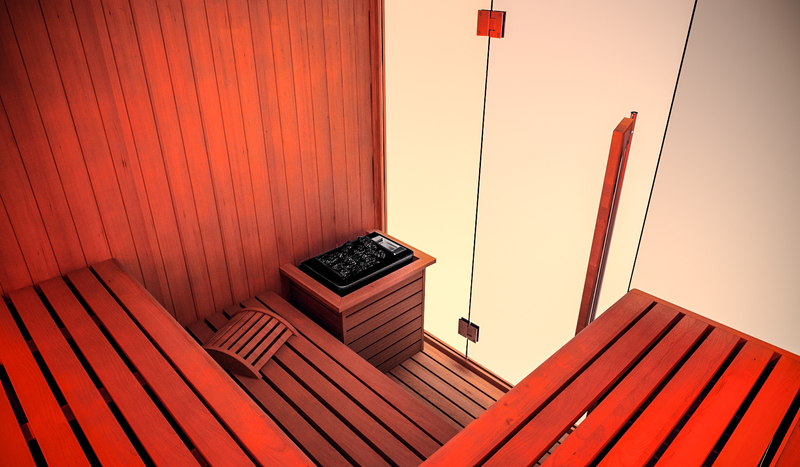 A sauna session can be a social affair in which the participants disrobe and sit or recline in temperatures typically between 70 and 100 °C (158 and 212 °F). 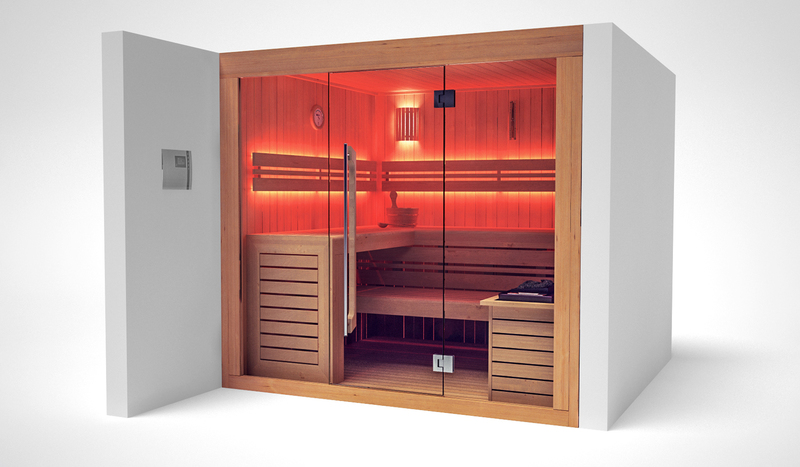 This induces relaxation and promotes sweating. 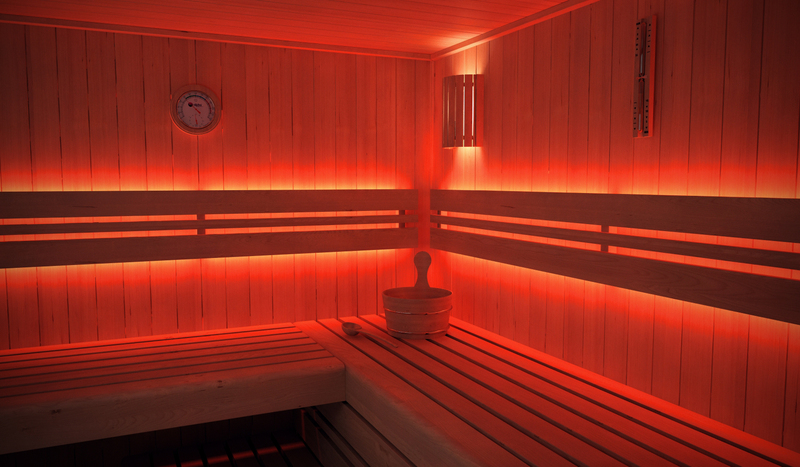 The Finns use a bundle of birch twigs with fresh leaves, to gently slap the skin and create further stimulation of the pores and cells.